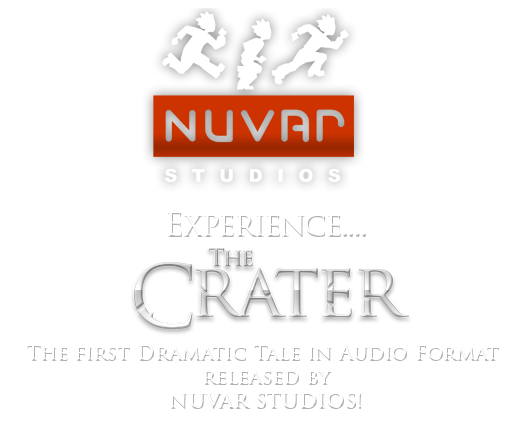 The Crater is the story of a colony of survivors on a distant world, who find themselves trapped in the wake of a devastating blow by a meteor to their planet. They survived and have adapted to their primitive surroundings in the deep chasm that they call The Dragon's Mouth, but their generations find themselves increasingly challenged by overpopulation, lack of resources and a looming predator. Their story is told by Zah-Rahji the griot. Click the play button to listen to the story. Thank you and enjoy!